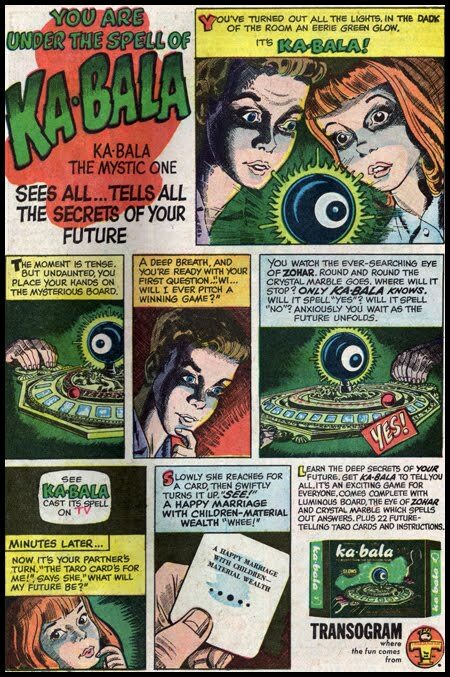 "Ka-Bala" game, 1967.Supposedly related to the kabbalistic school of Jewish mysticism. 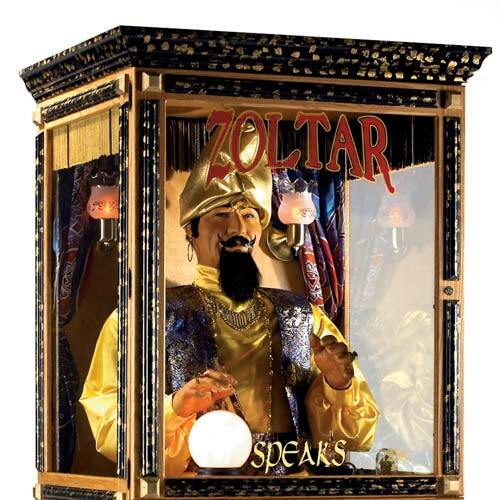 "Zoltar speaks machine", the robotic fortune teller. two different ways for sell burgers.